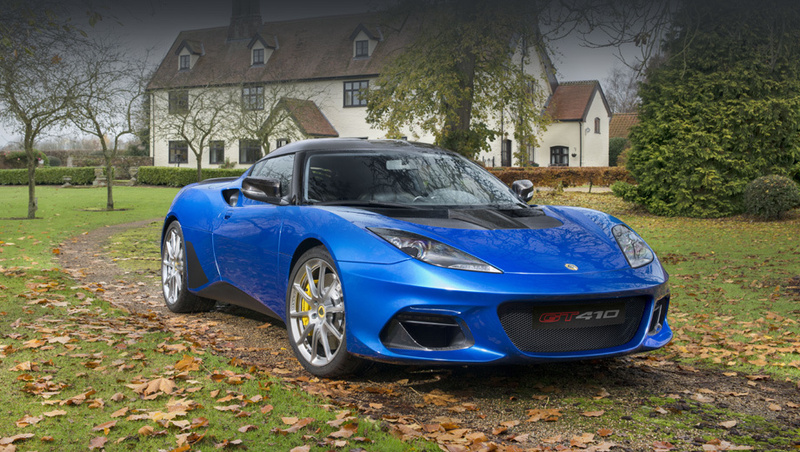 The Evora GT410 Sport will be placed in the gap between the entry-level Evora 400 and the focused on track Evora GT430. It is equipped with a subtler aero kit than the GT430. You will see the familiar supercharged 3.5-litre Toyota-sourced six-cylinder under the hood. It is able to produce 410 hp and torque of 309 lb-ft in the GT410 Sport. The automatic variant with 6 speeds will sprint from 0-60 mph in 3.9 seconds. The manual version will do the same in 4.0 seconds.